The government recently announced that divorce laws in England and Wales would change as soon as parliamentary time became available to implement them, with the introduction of a ‘no fault’ divorce seen as a major breakthrough. Neil Remnant, head of family law at Grantham’s JMP Solicitors, said: “We believe that the new divorce law reform is a positive change for society, benefiting families all over the UK. “The current law is 50 years out of date and promotes conflict instead of resolution. “I advise my clients to deal with consequences of divorce with as little acrimony as possible and the current law requires that one or more parties involved must be at fault for separation, which just promotes dispute. Under the current Matrimonial Causes Act 1973, a spouse has to prove their partner is at fault for divorce proceedings to start – citing adultery, desertion or unreasonable behaviour as reasons for the split. If a couple want to divorce but neither party admits blame, they have to live apart for two years. If one spouse does not agree to end the marriage, the couple must live apart for five years before a divorce is granted. So the introduction of a “no fault” policy represents the most significant change in UK divorce law in half a century. It is being introduced because the current fault-based system is viewed as adding stress to an already highly-charged situation. The new laws also prevent a person from refusing a divorce if their spouse wants one and will introduce a minimum period of six months from petition stage to a marriage being ended, designed to allow couples to reflect on their decision. Articles published on this news page are intended for information only and should not be treated as legal advice. 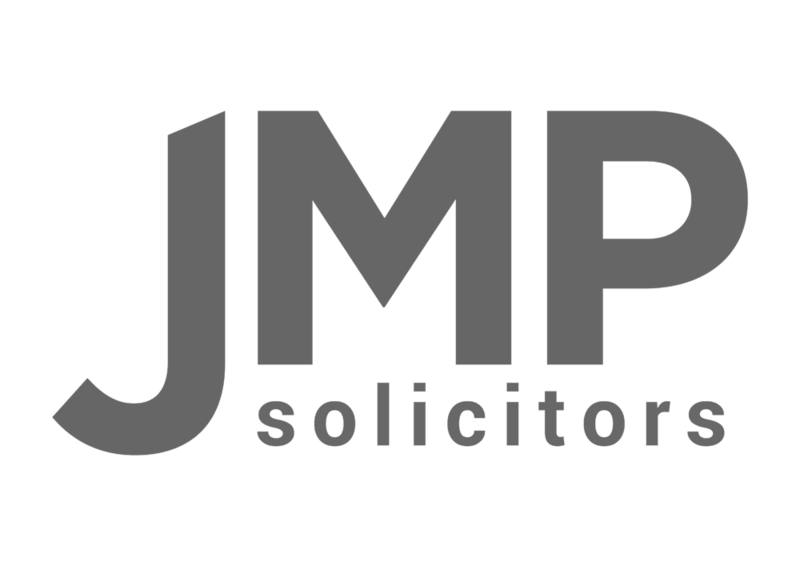 JMP Solicitors do not accept any responsibility for any loss as a result of any act or omissions taken in respect of any article appearing on this page (or linked from it). To receive specific legal advice in respect of any legal matter please contact your nearest JMP Solicitors office.